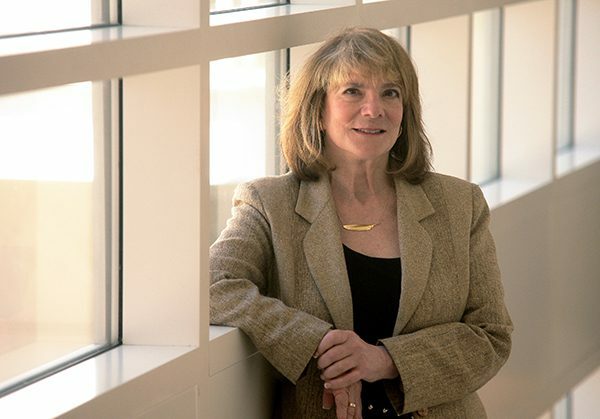 APS Past President Elizabeth F. Loftus has been awarded the 2016 John Maddox Prize, which honors scientists who have shown courage in promoting science on a matter of public interest in the face of difficulty or hostility. The award, named after the late Nature Editor Sir John Maddox, recognizes Loftus for her groundbreaking studies on false memory and the unreliable aspects of eyewitness testimony. Loftus’s research, which in the 1990s challenged many people’s claims of repressed memories of childhood abuse, resulted in efforts to undermine her career and even threats to her life. Loftus’s 40-plus years of research have gained her some of the field’s most prestigious accolades and garnered her popularity unheard of for most psychological scientists. She appeared on The Oprah Winfrey Show; her TED Talk, “How Reliable is Your Memory?,” has more than 3 million views; and she has served as an expert witness in hundreds of court cases, including the high-profile criminal trials of Martha Stewart, Ted Bundy, and O. J. Simpson. 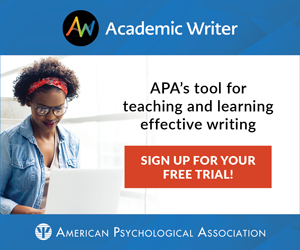 Loftus has published 23 books and over 200 articles on her research, with titles such as “The Myth of Repressed Memory: False Memories and Allegations of Sexual Abuse,” “Witness for the Defense: The Accused, the Eyewitness and the Expert Who Puts Memory on Trial,” and “Eyewitness Testimony: Civil and Criminal.” She is an APS William James Fellow and APS James McKeen Cattell Fellow, and her other honors include the Grawemeyer Award, the Distinguished Contribution to Basic and Applied Scientific Psychology Award, the William T. Rossiter Award for “exceptional global contribution to the field of forensic mental health,” and many more. To go Inside the Psychologist’s Studio with Elizabeth Loftus, click here.